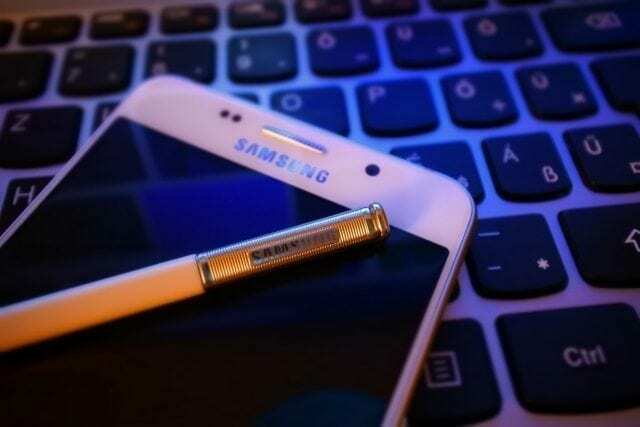 We first learned of Samsung’s new metal-clad A series late last year, and we’ve seen three devices roll out thus far. 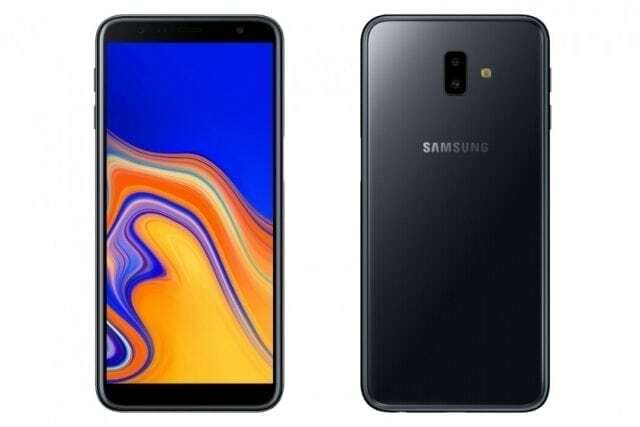 Many assumed they were done with the Galaxy A lineup for 2015, but that doesn’t seem to be the case as the Samsung Galaxy A8 has just appeared online. The folks at SamMobile have learned of another smartphone from the A series with the Samsung Galaxy A8. The device carries the model number SM-A800F, and while we don’t have a picture, one would assume the design follows the path set by the handsets before it. Well, with one addition in the form of a touch-based fingerprint scanner like the one found on the recently released Samsung Galaxy S6. 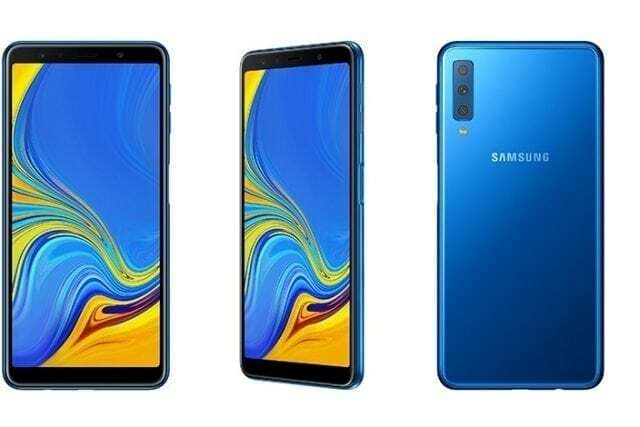 As for the specs, the Samsung Galaxy A8 is said to sport a 5.7-inch 1080p Super AMOLED display, which would put it in the Note class, but in size only. A Snapdragon 615 will power the handset with some help from 2GB of RAM, and the storage capacity is listed at 16GB. Throw in a 16MP rear camera, 5MP selfie snapper, LTE, Lollipop 5.0, and a 3,050mAH battery and you’ve got yourself a solid mid-ranger. Depending on where you reside, the Samsung Galaxy A lineup may have missed your region. Thankfully, the Samsung Galaxy A8 should be released in Asia and Europe along with China whenever it’s made official. Stay tuned, and we’ll keep you in the loop on the Samsung Galaxy A8 pricing and availability. How do you feel about Samsung’s A series compared to their previous mid-range efforts?